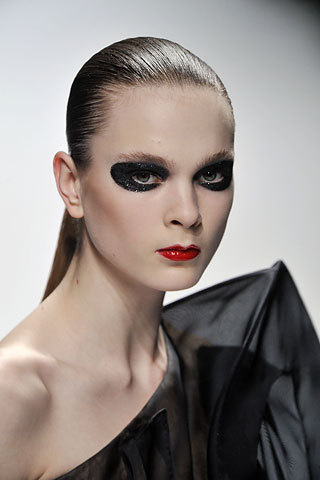 Models on the runway always look amazing. 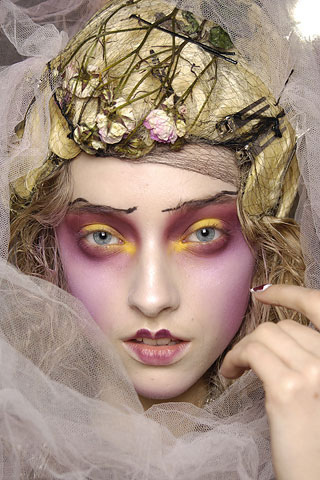 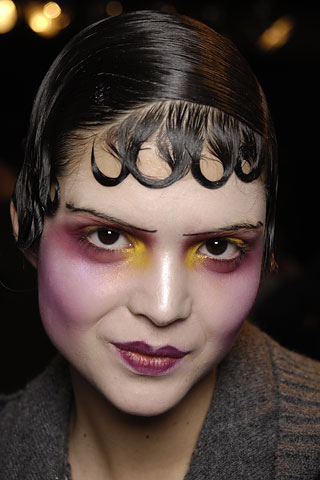 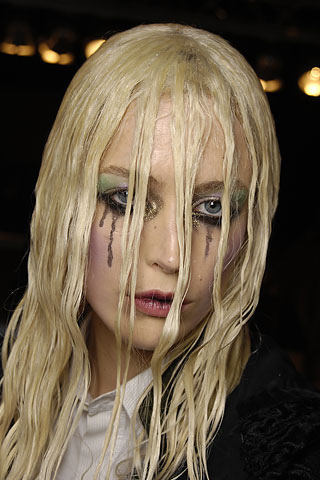 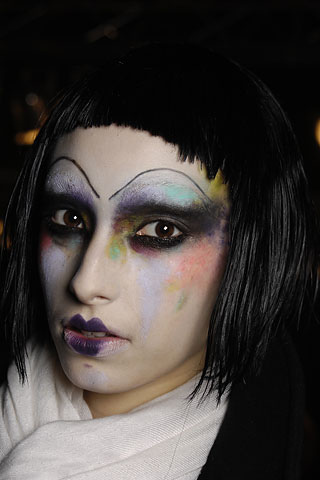 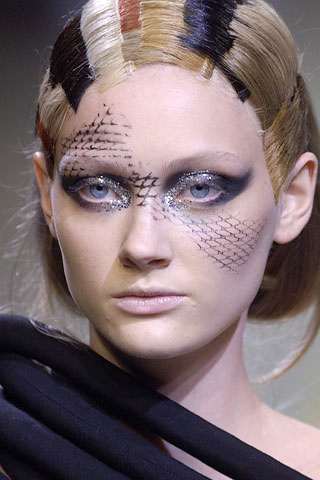 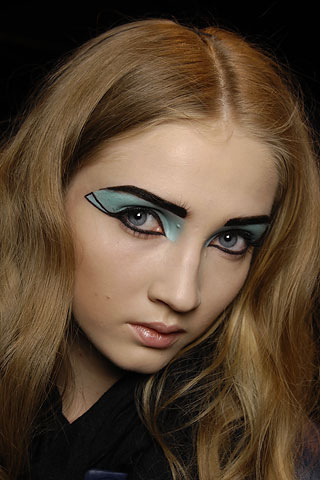 Runway makeup pictures illustrate an incredible art form that can be inspiring for special makeup looks. 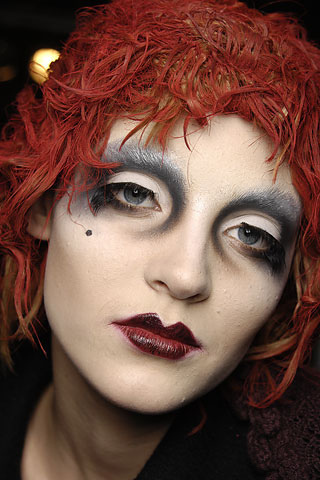 Makeup can be applied with sponges, brushes, fingers or other methods like airbrushing sprayed onto the face. 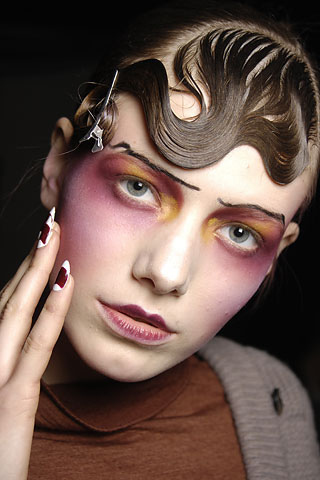 Create the look that fits your mood.